Active recreation plan for the most demanding customers! A wide range of adventures, trours and sports offers. 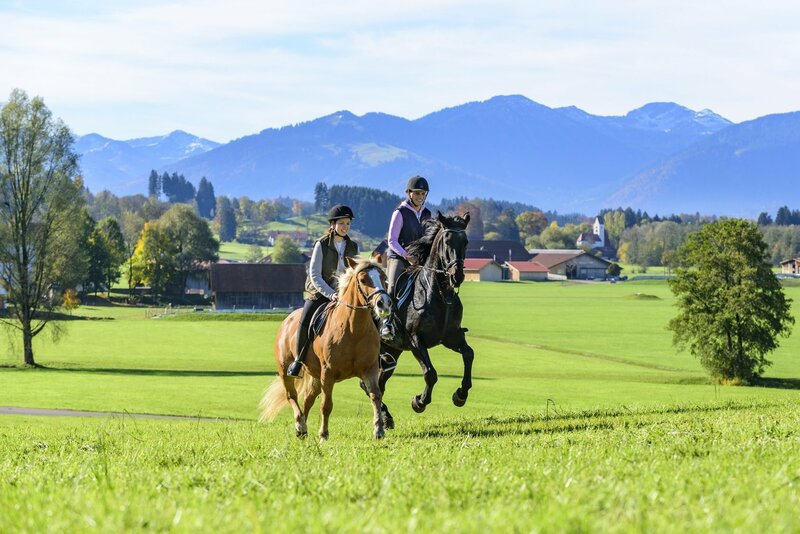 We organize both ski lessons, trekking and skitouring the most beautiful routes, exciting cycling, climbing and horseriding courses and other activities that use the potential of Zakopane. Find best offers on this website or ask a question prior to your arrival – Sport Concierge is available at the reception desk. 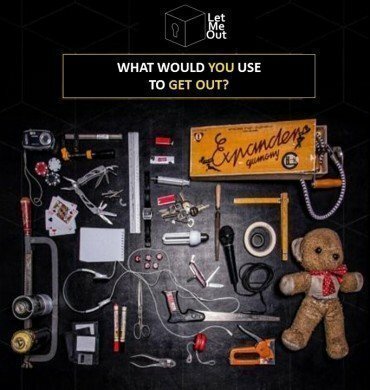 REAL ESCAPE GAMES are an attraction based on „room escape” computer games. 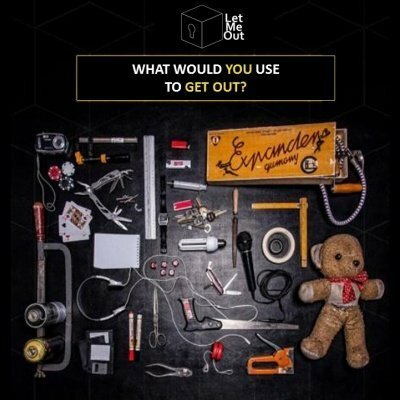 The participants are locked in a room full of riddles and puzzles which they have to solve if they want to get out. The game is suitable for 1 to 5 people. You have only one hour to get out, and every minute of your fight against time is guaranteed to be dripping with excitement. Use your brains, creativity and – above all – your ability to work as a team to face this challenge head-on. Should it happen that one of the puzzles seems too much for you, though, don’t panic! There’s a game master watching over you. He can help if your team finds itself stuck in a rut. Great fun and an unforgettable experience guaranteed! We invite you to share in the fun! Will you outwit us? Be careful — this game is addictive! Don’t waste time standing in a queue! 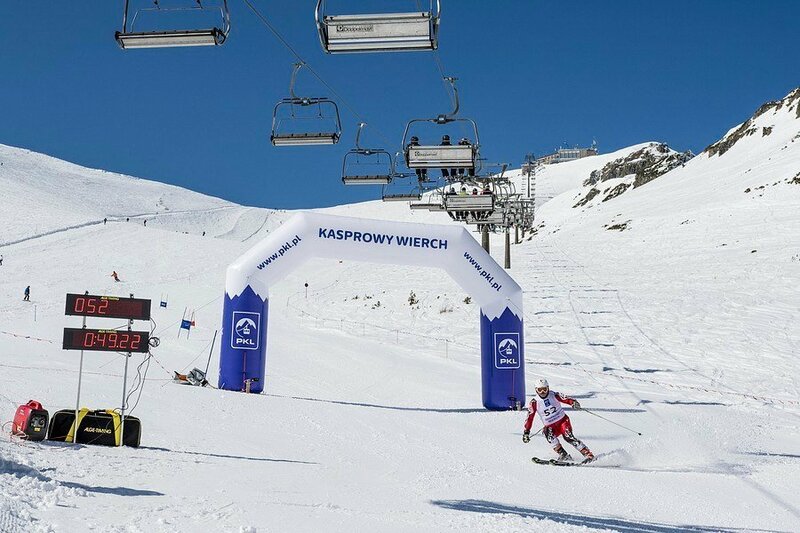 You can purchase tickets for Kasprowy Wierch Cable Car, for a selected time directly at the Aries Concierge or at the reception desk. Ticket prices are available at the Aries Concierge stand. 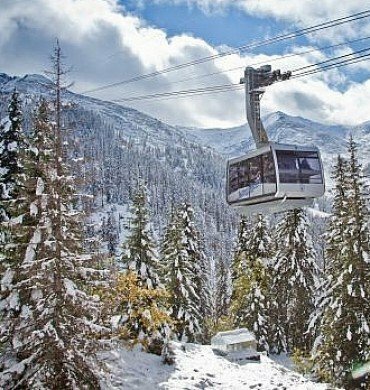 * Upon request, we can arrange transport to the cable car station in Kuźnice. 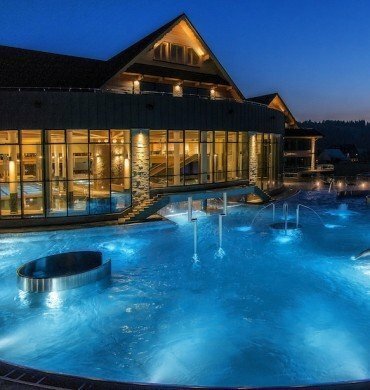 We would like to invite you for relaxing trip to Chochołowskie Thermal Baths. 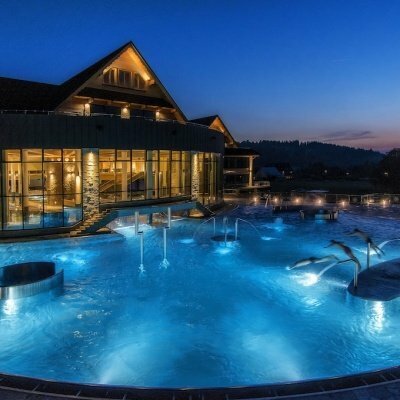 The Chochołowskie Thermal Baths are the largest thermal complex in the Podhale region. It contains large indoor and outdoor pools with the total water surface area of 3,000m2. The complex has a grassy and sandy beach where everyone can find a place, perfect for long-awaited relaxation. The complex includes also a therapy zone wich offers bathing in water with special, medicinal properties. Join us on board a plane, glider or balloon. 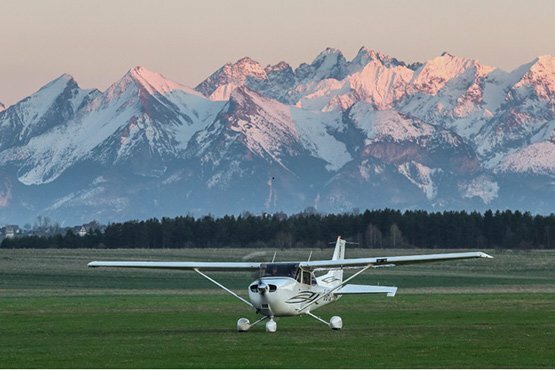 This offer has been created for people with no piloting experience who would like to have a great adventure – flying over the beautiful Nowy Targ Basin with a view of the Tatra, Gorce and Pieniny Mountains. 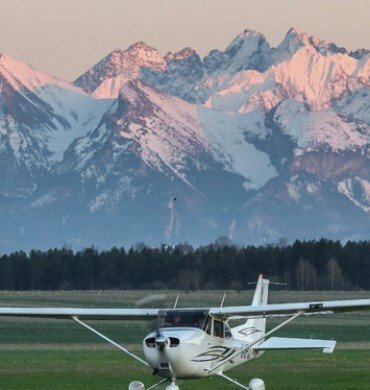 A flight like this might help you make up your mind if you’re considering taking up flying lessons, or simply let you experience unforgettable moments as you familiarize yourself with aviation. Flights are available from April to November (except balloons), if weather conditions are adequate. We take off from an airfield in Nowy Targ. HOT AIR BALLOON flight for 2-3 people. Depending on air temperature, available all-year round. 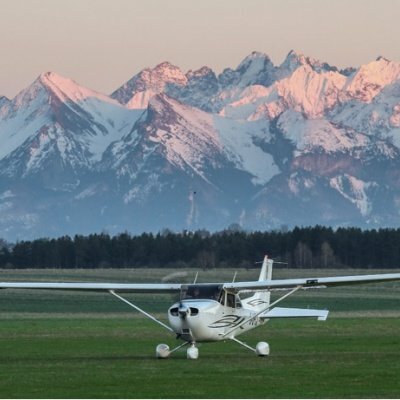 PLANE FLIGHT around the Tatra Mountains – Polish and Slovakian side. An unforgettable panorama of the mountains. Flight for 2-3 people (pilot + 3 passengers) - by plain Cessna 172. GLIDER FLIGHT around the airfield in Nowy Targ (gliders: Puchacz, Grob Twin Astir). Flight duration depending on weather conditions. The gliders are launched using two methods: aerotow (the glider is towed behind an airplane) or winch to an altitude of 500 metres. 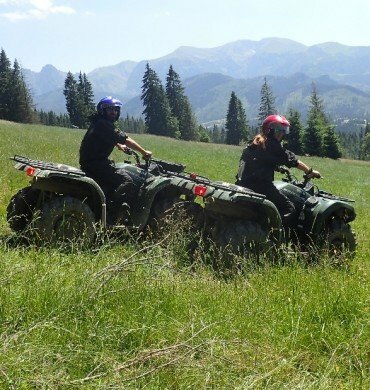 We invite you to a very exciting and memorable adventure on quad bikes on mountainous terrain. At your disposal we have Yamaha Grizzly 4x4 quads and professional cross-country cars, e.g. Nissan Patrol. Under the supervision of qualified instructors who watch over the safety of the group, you will follow a route adapted to your skills. The trip’s route runs through forest and field roads, as well as the beautiful meadows of Magura Witowska. Taking part in this adventure is an unforgettable experience, even for someone who already knows the taste of off-roading. We provide each of our quad trip participants with a protective suit, helmet, gloves and goggles. Duration of trip: according to your wishes - minimum 1 hour. It is possible to organize a longer trip (more than 4 hours), with a bonfire. 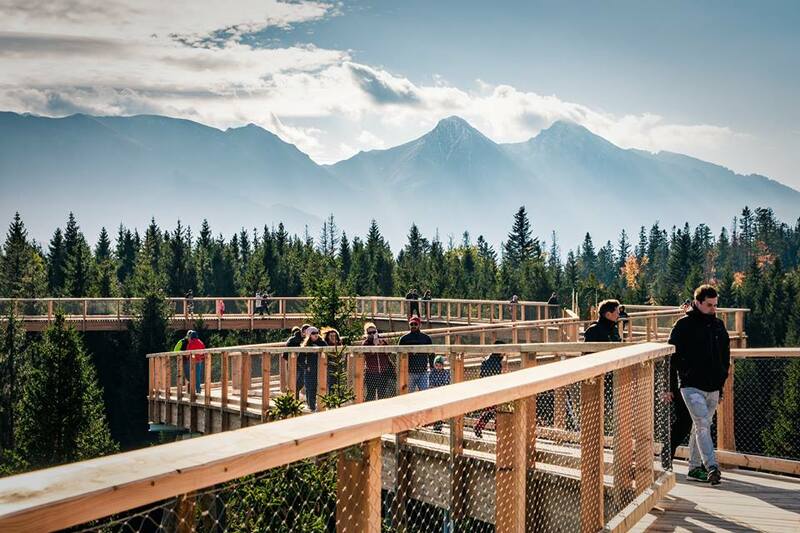 We invite you to check out our summer guided tours offer. 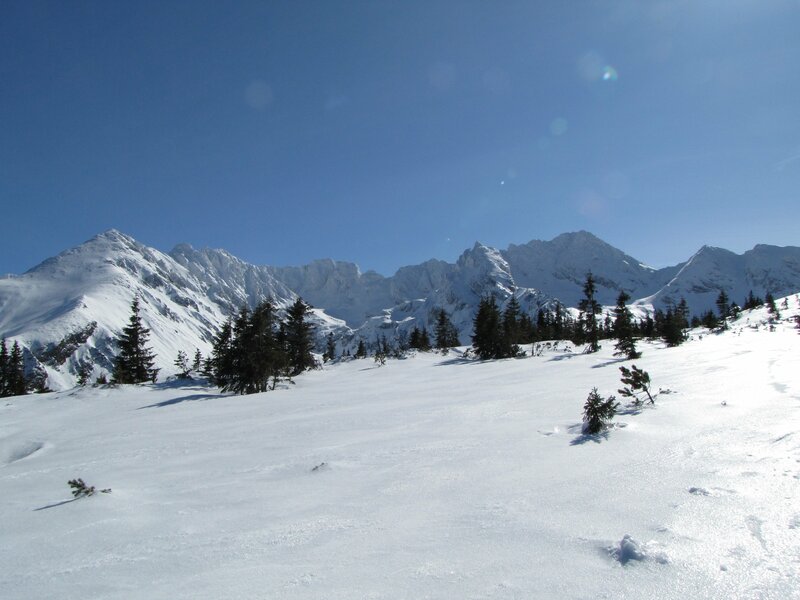 Explore Zakopane and the most beautiful places in the Polish Tatra mountains. Take a guided walking tour of Zakopane and meet the history and tradition of the capitol of the Tatra Mountains. The Tatra mountains have attracted famous Polish artists – poets, painters, musicians and composers – since at least the beginning of the 19th century. 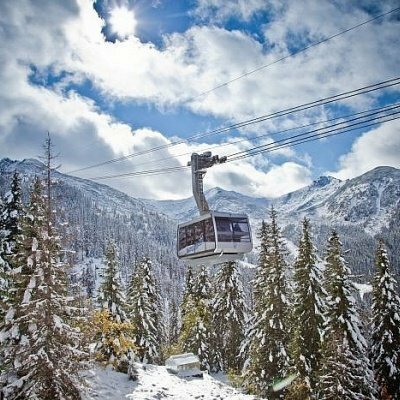 Thanks to their influence, Zakopane has become part of Poland’s living history, a place where culture and nature meet in all their beauty and splendour. 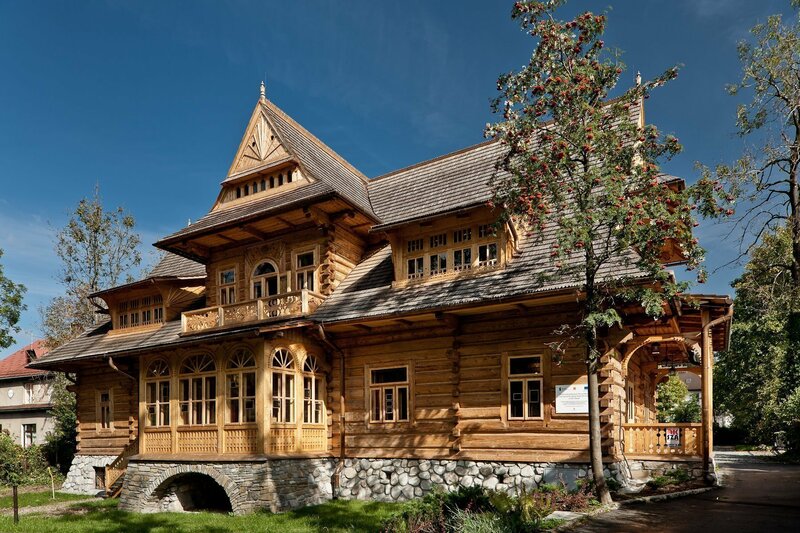 A qualified guide will show you all the museums, along with the most interesting and beautiful examples of the Zakopane architectural style. This is your chance to delve deep into the customs and traditions of the Highlands. 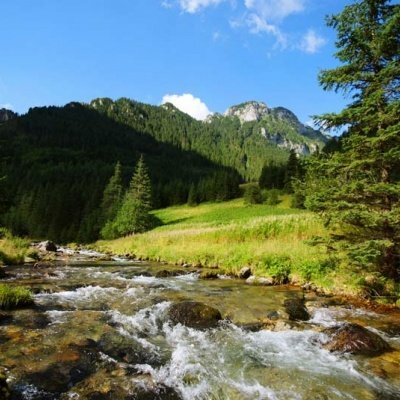 Professional guides will show you the most charming places in the Polish Tatra Mountains: Kościeliska and Strążyska Valleys, as well as higher parts of the mountain range like Giewont or Świnica. They can also take you to other interesting places of your own choosing. A licensed guide will, above all, make sure that your trip is safe but he or she can also provide you with lots of interesting information about the surrounding landscape, plant and animal life, and local history. 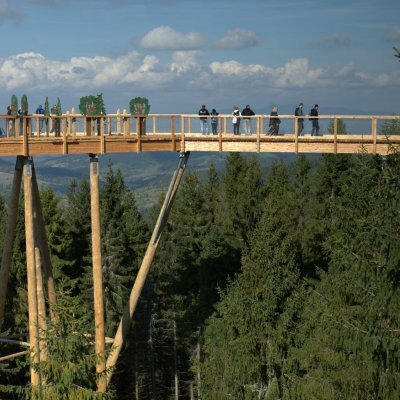 The Bachledka tree bark is located in the heart of the majestic forest of the Pieniny National Park. 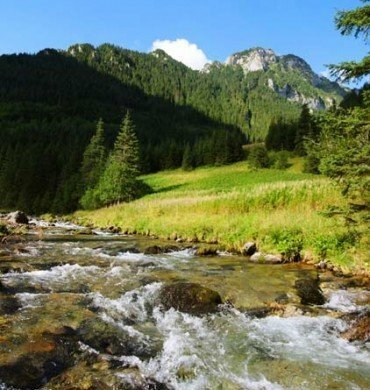 We will show you what the nature of the Bielany Mountains is unique. Meet with us local forests. You will become part of the forest life and you will know many animals and plants that are very rare. The 603 meters trail will take you through a variety of woods, where you will discover a myriad of surprises and discover many curiosities. Many useful information about the buildings and fauna and flora can be found in the educational stops and entertainment stops. 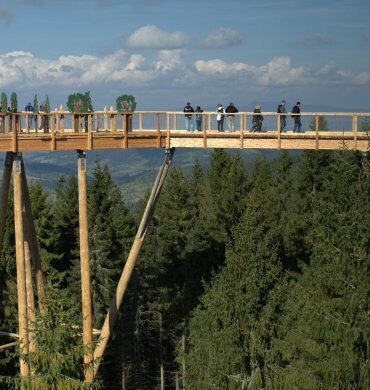 The view from the 32 meter tower will make it possible to reach the oldest trees, some of which are older than us. For the fun adventurers we recommend slides of 67 m.
* Upon request, we can arrange transportation to and from the Bachledka. Exotic Zakopane is a unique attraction for both children and all those who love animals! 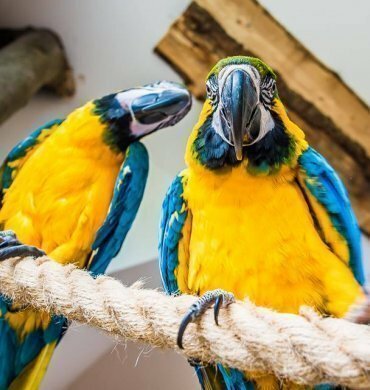 Dozens of exotic parrots await you in the only exotic parrot room in Podhale. You can watch birds close up, touch them and even feed them straight from your hand. The parrots like to be stroked, fed and cuddled! In return they are willing to posed for common photos! We invite you to spend unforgettable moments among exotic birds from all over the world. 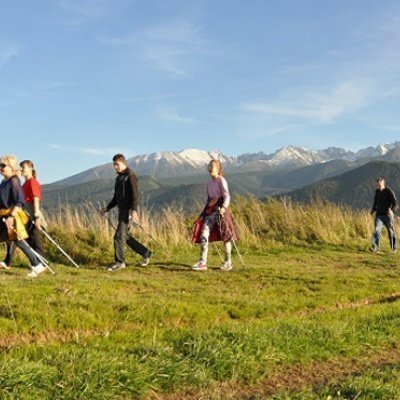 Enjoy a unique walk with Nordic Walking. Nordic Walking combines the best aspects of perfect physical activity suitable for everybody - no matter their age, weight or physical condition. 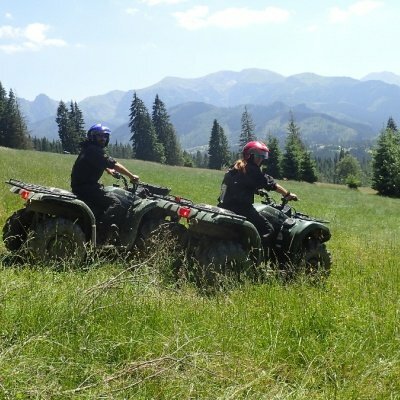 It can be practiced anywhere but the terrain around Zakopane is ideally suited for this kind of activity. Walking sessions take place in Zakopane and its immediate vicinity. For example: on the paths around Olimp (close to Białego Valley), on Lipka Hill – not far from Aries Hotel (a perfect spot for seniors and beginners), in Strążyska Valley, on the Droga Pod Reglami path, in Kościeliska Valley and Chochołowska Valley. On request, we can organize a Nordic Walking session anywhere you like. 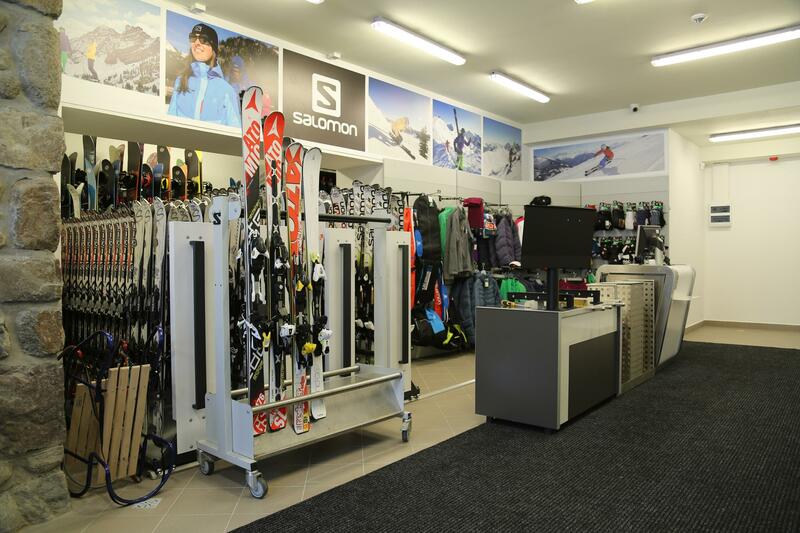 For all enthusiasts of winter madness we open our Ski Service Room & Rental. 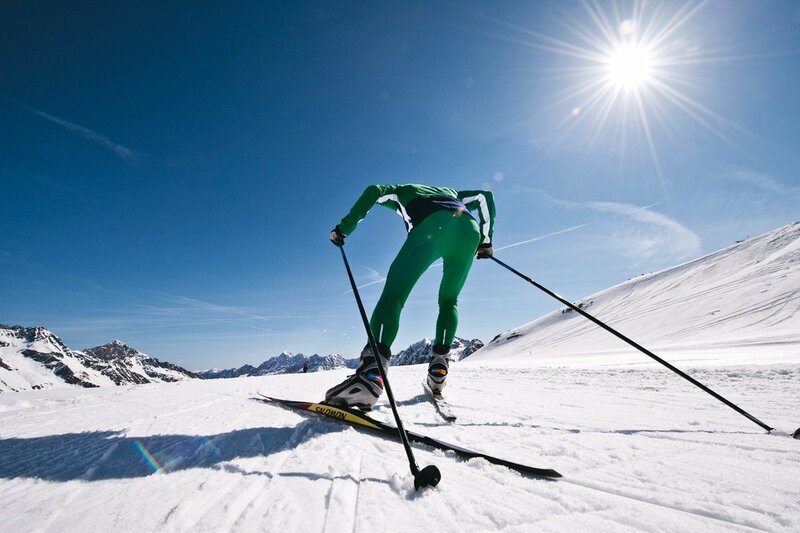 Akademia Kusznierewicza prepared packages including winter sports but you can also try personal equipment fitting. In our offer you can find the most modern ski models for amateurs, the most advanced models for extreme skiing as well as sledges for the youngest winter adventure fans. Zakopane is a great base for interesting cycling tours. 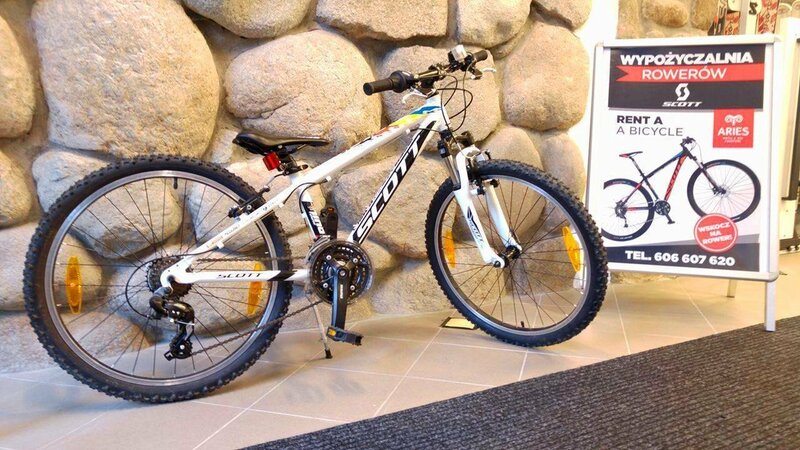 In the summer time, we offer you the best bikes for rent. Famous brands and current service will guarantee a comfortable and safe ride for both beginners and advanced cyclists.